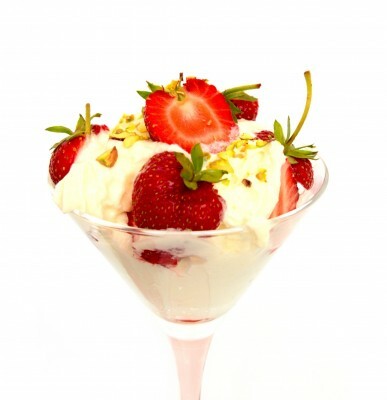 Mix honey with ¼ cup of lime juice and ¼ cup of water and drizzle over 2 cups of chopped strawberries. Refrigerate for at least 30 minutes. Serve over low fat yogurt.